The movie Lincoln Lawyer: trailer, clips, photos, soundtrack, news and much more! The film is starring Matthew McConaughey. 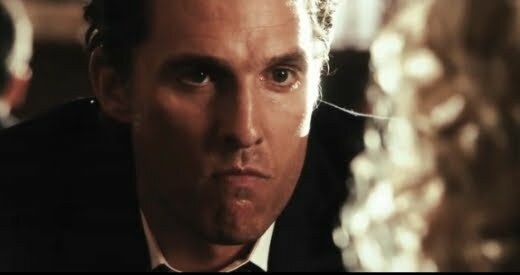 Matthew McConaughey is too handsome to be a lawyer! But he’s a great actor. Lincoln Lawyer – When do you get a real office? 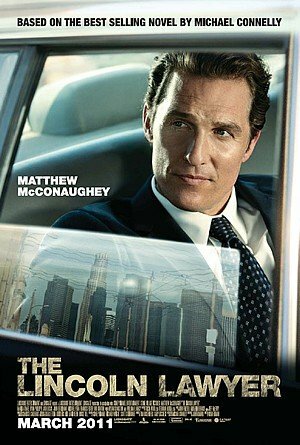 Mickey Haller (Matthew McConaughey) is a lawyer who conducts business from the back of his Lincoln town car while representing a high-profile client in Beverly Hills. 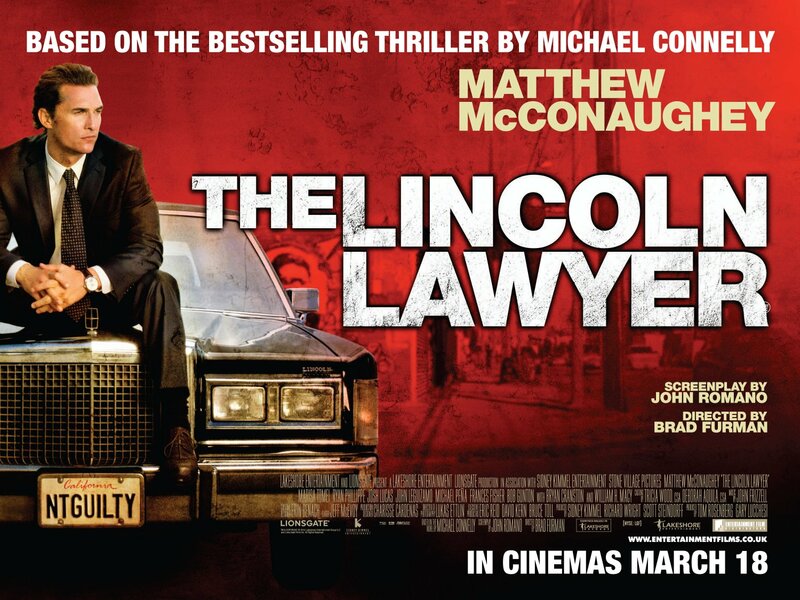 I can totally imagine Matthew McConaughey as a real lawyer cooperating out of the back of a Lincoln! Anyway, the film will be released in theaters on March 18, 2011. 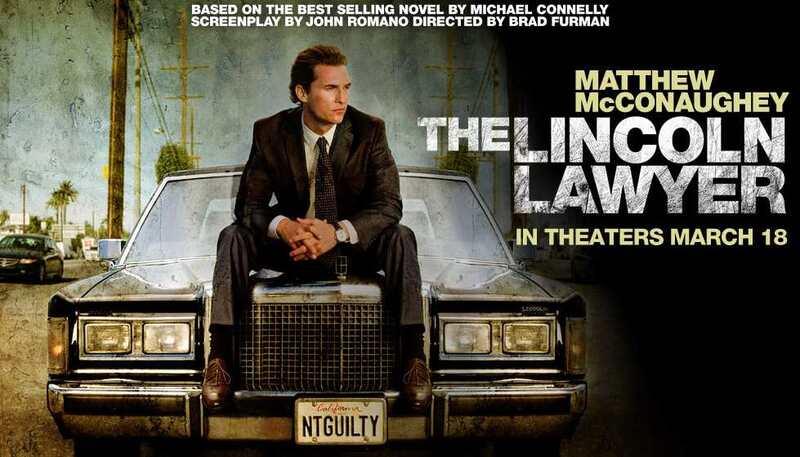 Besides Matthew McConaughey and Ryan Phillippe, the film is also starring Marisa Tomei, William H. Macy, Josh Lucas, Laurence Mason, Frances Fisher, John Leguizamo, Michael Pena, Margarita Levieva, Bob Gunton, Reggie Baker, Mackenzie Aladjem, Michaela Conlin, Bryan Cranston, and Michael Pare. 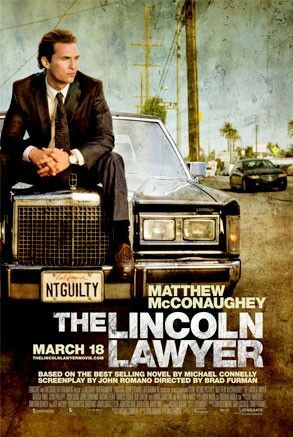 The Lincoln Lawyer will be released in theaters on March 18, 2011. The film is based on Michael Connelly’s novel of the same name.